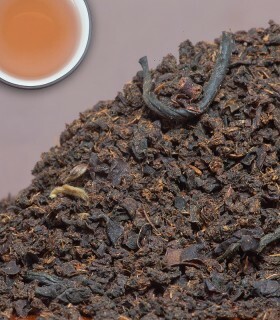 “Buckingham Palace Garden Party Tea” is the full name of this well-known Metropolitan Tea Company blend. No invitation necessary! 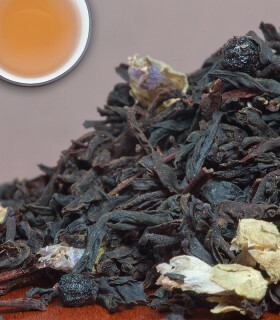 A medium bodied British favourite with a fresh bouquet of bergamot and jasmine. 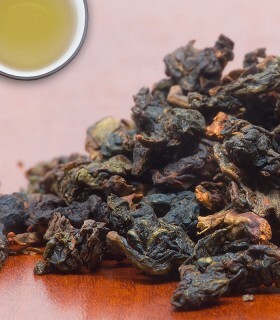 This tea is perfect for sipping in the afternoon. 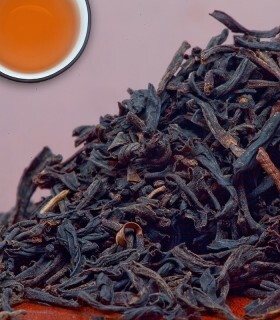 To see more Earl Grey Teas visit our Earl Grey Tea section or to browse all Black Teas visit our Black Tea section. 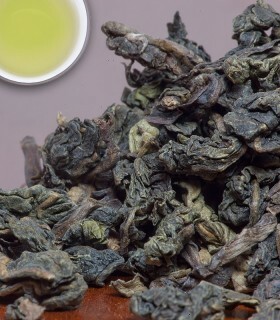 Ingredients: Black Teas from India, Sri Lanka and Kenya, Chinese green tea, Oil of Bergamot, Jasmine Flowers, Cornflower Petals, and Natural Flavours. 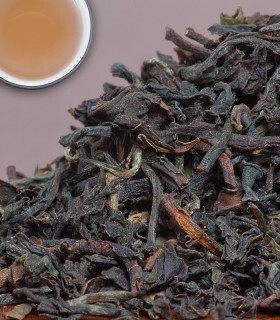 Recommended Drinking Time: Buckingham Palace Tea is a great black tea for any time of day. 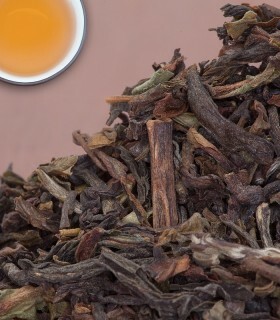 This tea tickles my senses... love the combination of bergamot and jasmine! 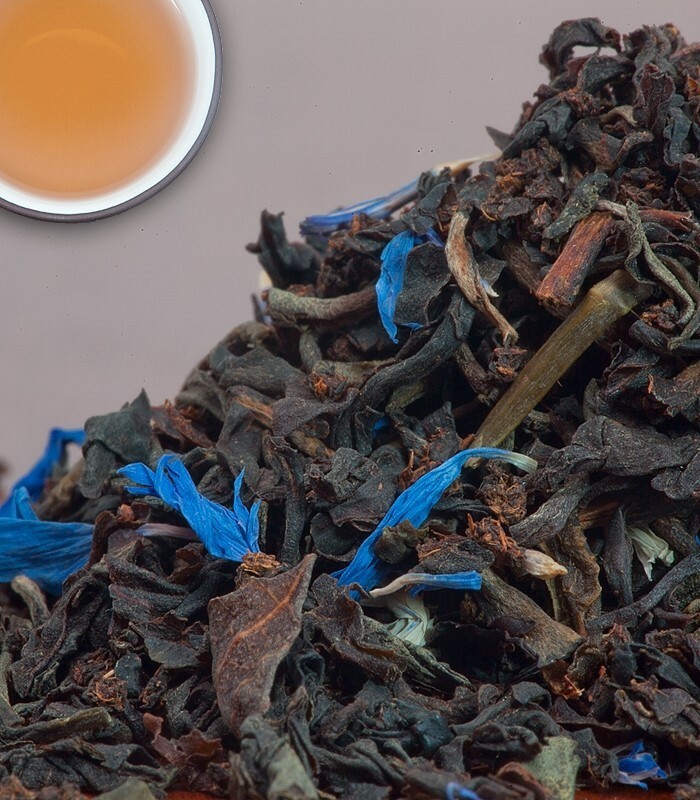 It's a perfectly not boring breakfast tea. Yummy!